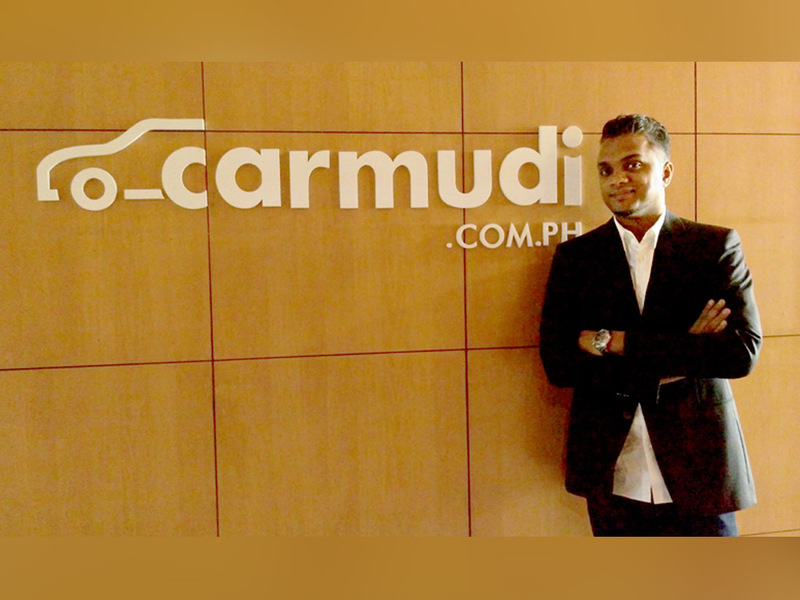 Abhishek Mohan, a Senior Technology executive and entrepreneur with experience at Regional head level and keen knowledge of the Asia Pacific market, has been named as Carmudi Philippines’ new Managing Director. Mohan replaces outgoing MD Subir Lohani, who is set to take over Carmudi Indonesia operations. In his new role, Mohan will be responsible for growing the business and the industry manifold, while defining quality standards that the competition can only aspire to match. Mohan is also in charge of building Carmudi up to become a brand that becomes synonymous with anything related to vehicles. Before Carmudi, Mohan was Excitor’s Regional Director for Asia and Oceania. Excitor is a Danish Mobility Solutions Company whose flagship product DME (Dynamic Mobile Exchange) is adisruptive client/server solution for running applications on mobile devices, accessing mail servers, CRM and ERP systems.